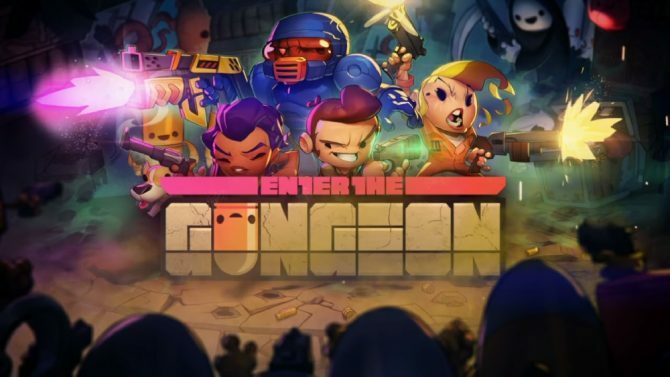 Developer Dodge Roll took to Twitter to announce that their bullet hell title Enter the Gungeon has sold over 75,000 copies in two weeks on the Nintendo Switch eShop. 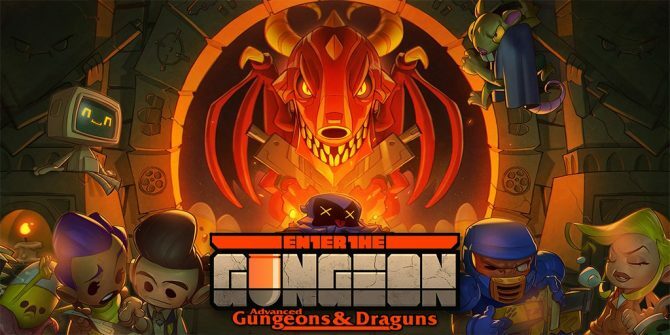 It’s great to hear another indie success story on the Nintendo Switch, especially considering Enter the Gungeon is an excellent title as well. 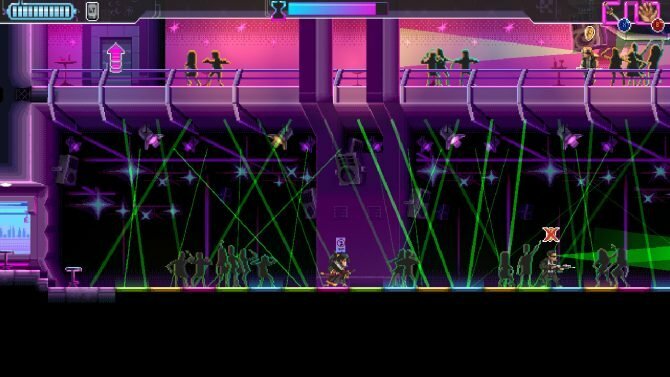 I was disappointed that it never made its way onto the PS Vita back when it first released in 2016 on the PS4. 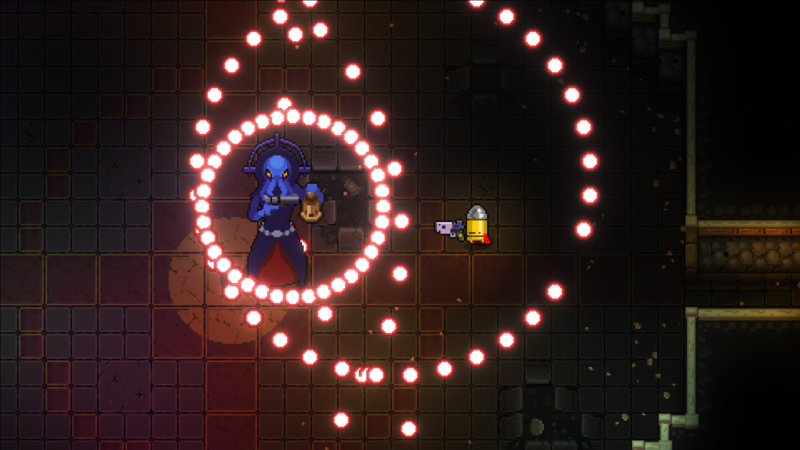 If you’re not familiar with the game, it’s an overhead roguelike bullet hell shooter where you play as one of four characters, each with their own unique abilities, as they descend into the Gungeon.The title borrows a lot of mechanics that have been around for some time while incorporating its own blend of different weapons, bosses, and aesthetically pleasing areas to explore. Not to mention it can be pretty brutal at times so players looking for a challenge should have a lot of fun. There’s also a ton of things to find and do in Enter the Gungeon so players will have plenty of reasons to go back and find check every nook and cranny. 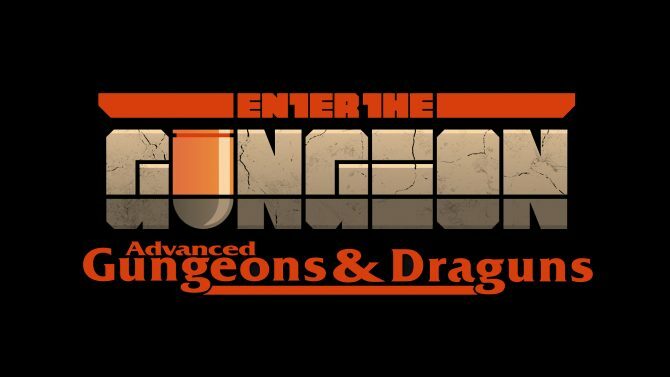 Enter the Gungeon is available right now on Switch, PS4, Xbox One, PC, Mac, and Linux.